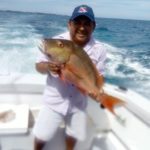 Fishing in Cancun is the experience of a lifetime. 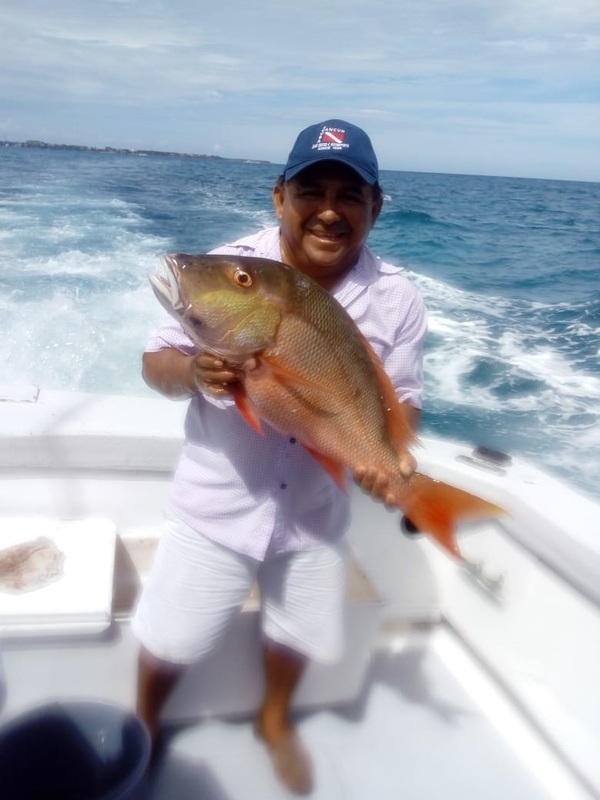 The warm waters of the eastern coast of the Yucatan Peninsula abound with fish all year round. 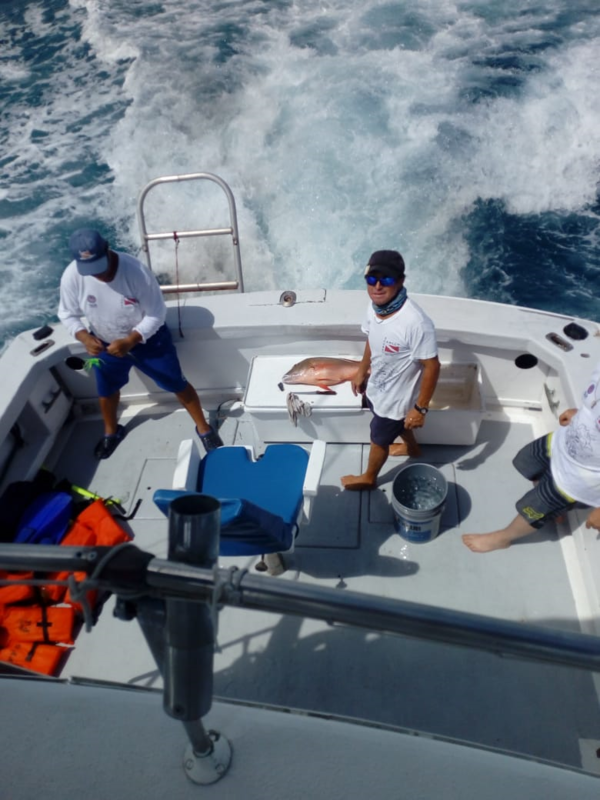 Our Captains, who have over 20 years of experience fishing in local waters will share their local knowledge to give you the best chance of catching lots of fish. 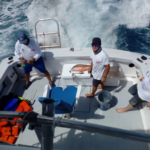 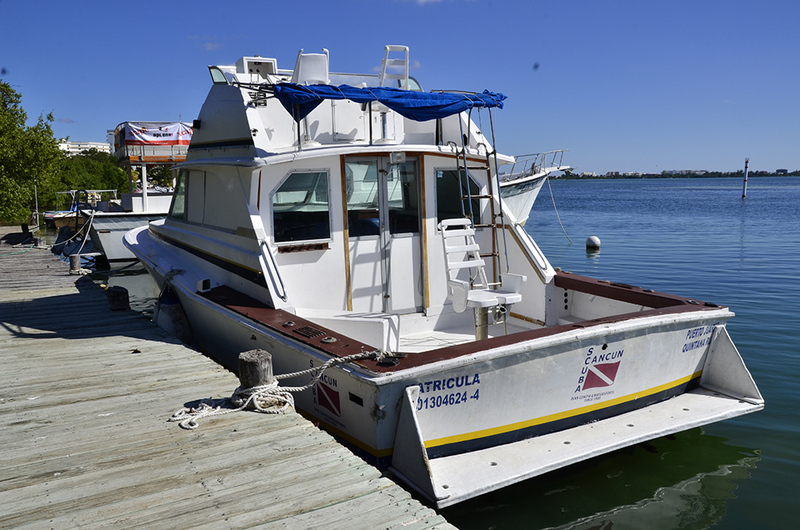 SCUBA CANCUN has a fleet of Bertram 38 ft′ fishing boats with twin turbo diesel engines that will take you to Cancun’s best fishing spots. 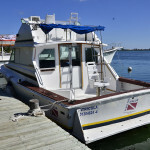 Our boats are equipped with fishfinder, GPS, Penn reels, down & out riggers, 4 or 6 fishing lines & fighting chairs. 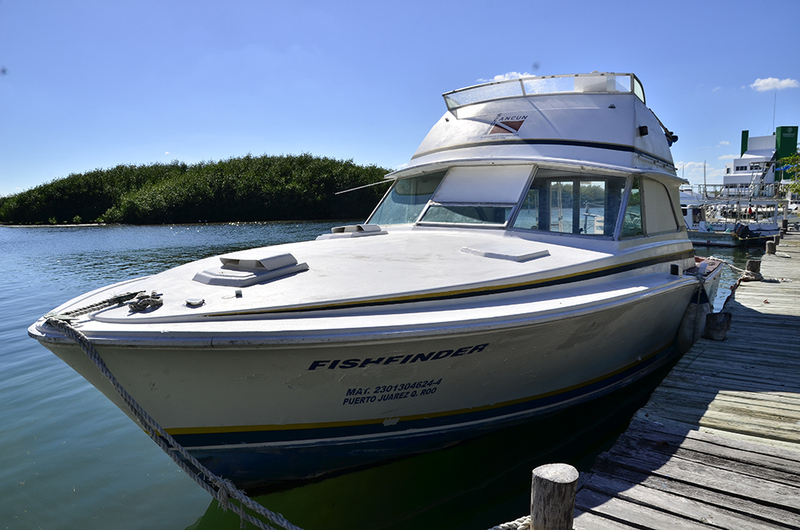 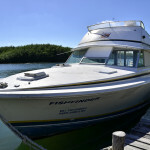 All equipment, beer, soft drinks, bait & fishing license are included.